Very subtle, in colors and theme – the picture deepens as I study it more. Are those caves in that stone mountain? What strange beauty this place holds…. Even without the picture and poem I would have fallen in love with the name Mullaghmore. Yes, it has a magical sound to it, doesn’t it 🙂 And it has an incredible story too. The government wanted to build parking lots and an interpretation center at the bottom of Mullaghmore in 1994. An action-group of artists and locals fought against it. Not that they didn’t want people to go there, but they wished to preserve it as it is and for visitors to make the effort to walk there. 7 years they fought, it ended up in European Court and 7 people in the action-group put their very homes on stake, should they loose they would loose their homes too. And they won! Because the government had started building without permission. My friend singer songwriter Luka Bloom wrote one of the theme songs ‘Fertile Rock for “Saving Mullaghmore” back then. The Conductor of the Danish choir Østerbro Pigekor (btw we might head to San Francisco 😉 heard the song in my kitchen in 2011 and was moved to tears. 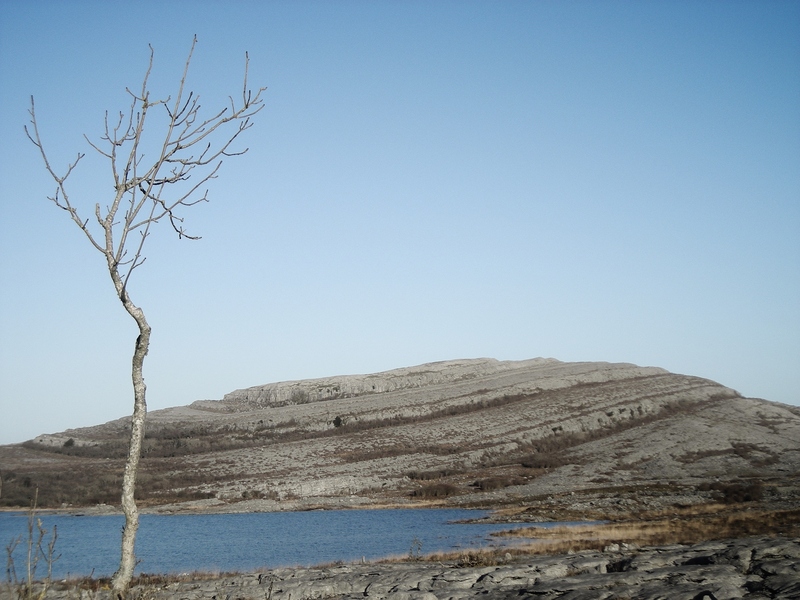 She made an accapella version of it with new harmonies, and in 2012 the choir came to Ireland and sang the ‘Fertile Rock’ at the bottom of this poetic mountain that has inspired thousands of people throughout time; as Luka said to Marlene and the choir: “you brought the song home” (the sound is muffled because the only microphone is in his pocket and we had to remove the wind to hear the voices) it’s a beautiful reflection of the grace and gentle power of this place: http://www.youtube.com/watch?v=EzLte0VRxG0&feature=youtu.be I’ll love to show you the way to this place one day! Beautiful music. Glad the fight ended victoriously…. Hanne, that is a great story and I enjoyed the singing. How wonderful if the Danish choir comes to San Francisco. If you come with maybe I could show you this place and we also have some couches available! It would be amazing to bring the choir we’ll look more into it end August. And thank you for this kind offer. I am definitely coming with them if a connection can be made and it would be wonderful to see the place with a local’s eye. I’ve been there once some years back. Great composition – nice shot! Thanks a mill for this fine comment! So beautiful! I really like your photography Hanne! Elina, thank you so much and for all your likes, your comments and the follow!